Trainer Chris Waller is looking for a top first-up performance from Comin’ Through in Saturday’s Group 2 $250,000 The Star Apollo Stakes (1400m) at Randwick so he can pencil in a start in the Doncaster Mile for the four year old. 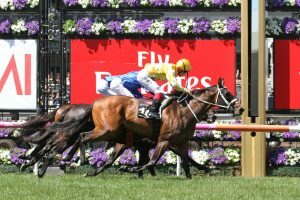 Comin’ Through will be having his first race start back from a spell since finishing 15th to Tosen Stardom in the Group 1 $500,000 Toorak Handicap at Caulfield in mid October during the 2017 Melbourne Spring Carnival. Waller has given Comin’ Through a good grounding for his Autumn Carnival debut with two Rosehill barrier trials that produced a third over 900m on January 22 followed by a fifth over 1000m on February 5 and is looking forward to honing in on a start in the Group 1 $3m The Star Doncaster Mile (1600m) at Randwick on April 7, day one of The Championships. “It is so early in the preparation, you’ve got so many options but I’d like to think Comin’ Through will be a Doncaster horse,” Waller told AAP. Comin’ Through will have the blinkers back on with Jason Collett taking the ride on the four year old who will now jump from barrier seven following the early scratching of Lanciato, which has reduced the Apollo Stakes field to eight runners. Waller will also saddle up Irish import Endless Drama who will jump from gate three with Tye Angland in charge of the reins. 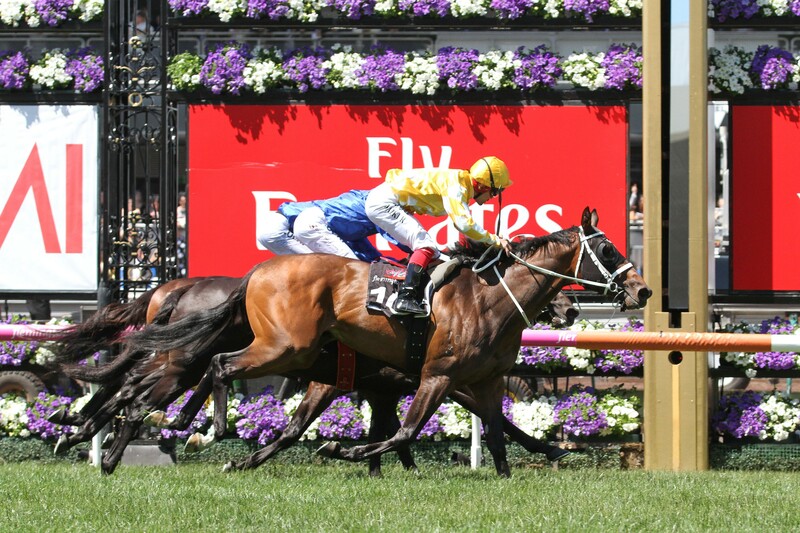 The Bjorn Baker-trained three-year-old Addictive Nature sits at the top of the Apollo Stakes betting at Ladbrokes.com.au at $3.70 just ahead of Comin’ Through at $4.50, Endless Drama at $4.80 and Kris Lees-trained Prized Icon at $5.50.